I received a coupon for Hello Fresh in one of those coupon envelops that come in the mail. 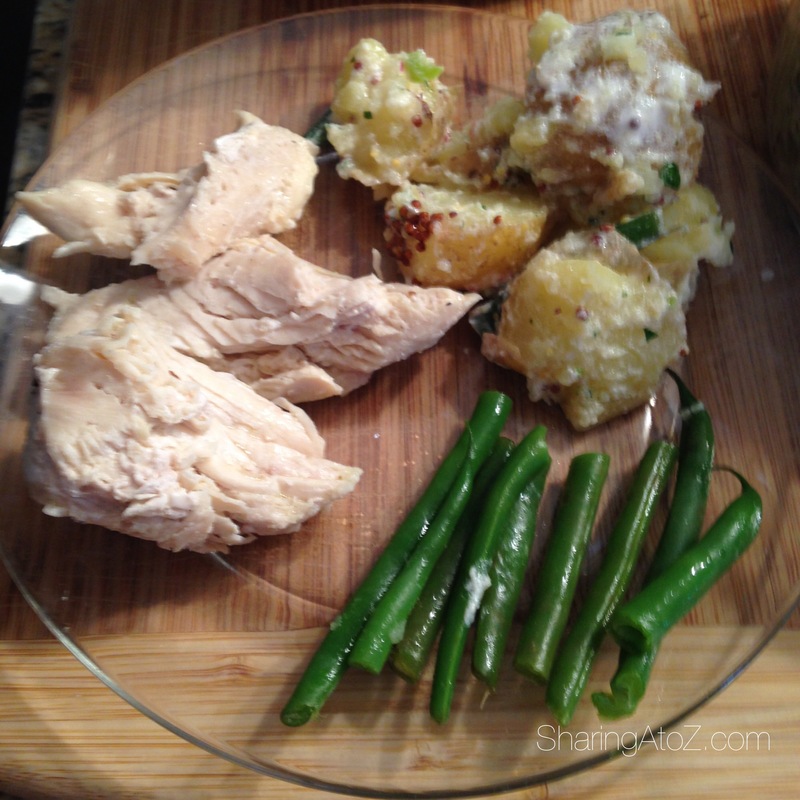 While in a meal-planning rut and a busy time of life, I decided to give it a try. After quickly scanning the website, I selected the two time a week family plan. This plan supplies two meals for a family of four for approximately $80. The coupon brought the total closer to $40, so I gave it a whirl. The two meals arrived in boxes wrapped in silver insulation. The chicken was next two three ice packs. In the package something was leaking. I was thankful it had been a very cold week as I wasn’t impressed with the packaging. 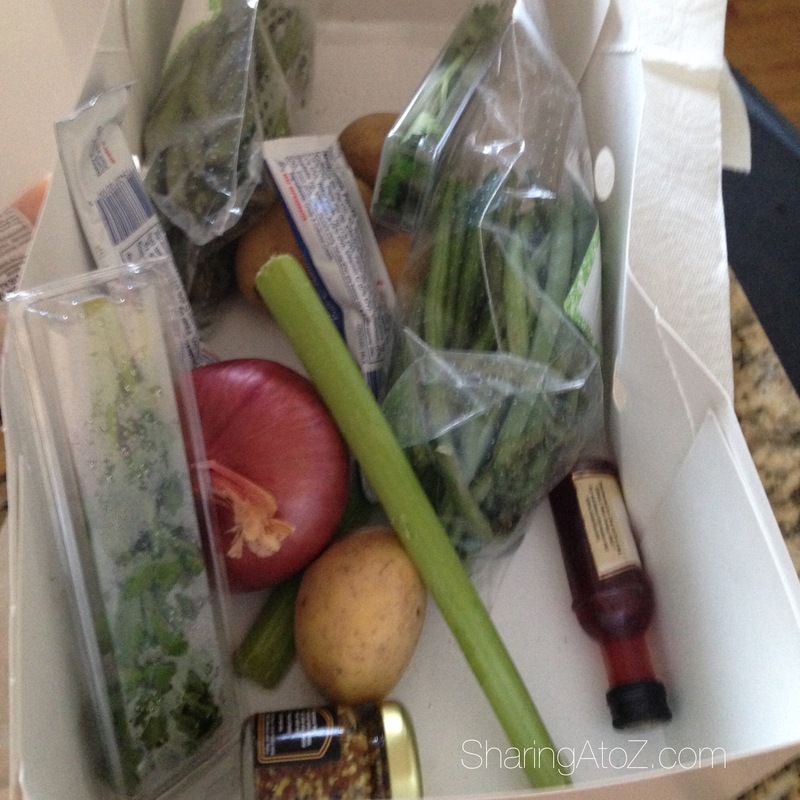 The boxes contained most of the ingredients needed to prepare the meal and the recipes. The kids were so excited to help me cook the meals. All four meals I tried took approximately thirty minutes to prepare and cook. We all preferred one meal over the other from each week. For a family of two adults and two younger children, we always had left overs. Most of the left overs were the sides and not the protein. When I signed up for this meal delivery service, I placed each additional week on hold as I didn’t want any other shipments yet. Something happened and I received notice that my shipment was coming. When I called to try and stop it, I was unable to do so. However, was pleasantly surprised with the customer service representatives resolution. In summary, I like the concept of a meal delivery service. However, felt that for the cost, the delivery method should be better. 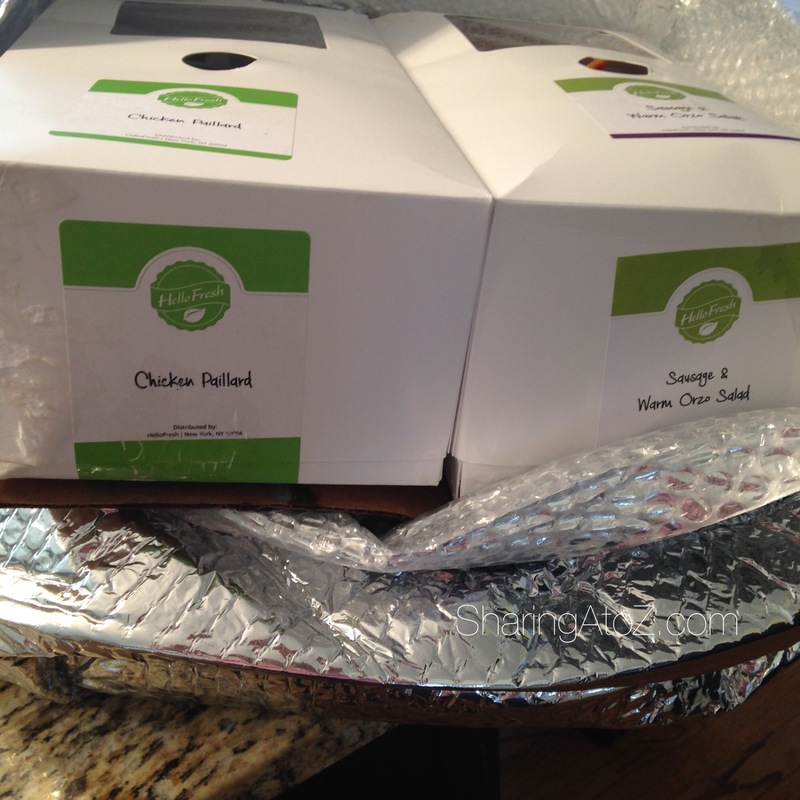 Have you tried a meal delivery service? I was in no way compensated for this post. Hello Fresh doesn’t know about this blog. 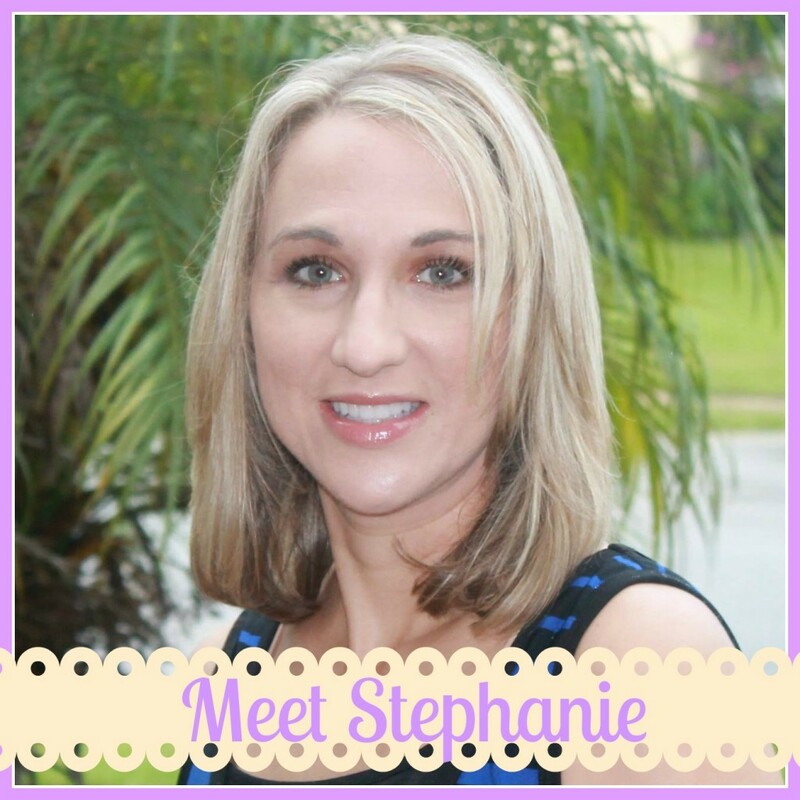 This entry was posted in Reviews and tagged hello fresh, meal delivery, review.